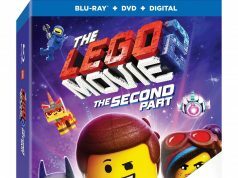 A new LEGO flyer has gone out in the mail for its first promotion of the month and it will be for The LEGO Movie 2 Rex’s Plantimal Ambush (30640). 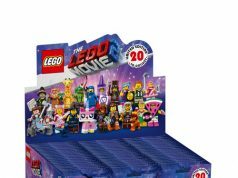 The polybag has 32 pieces and you can get it for free starting on February 8 at LEGO Stores and on [email protected] with purchase of $40 or more on TLM2 products. Thanks to Ryan for the heads up!